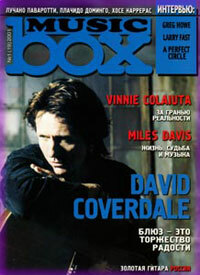 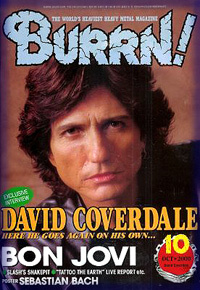 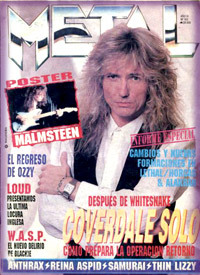 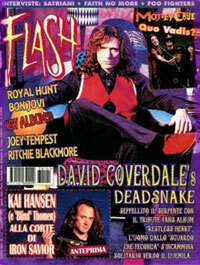 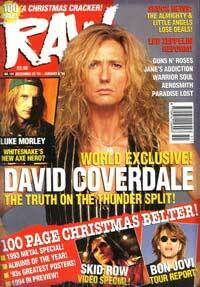 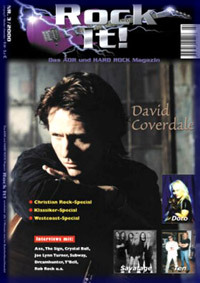 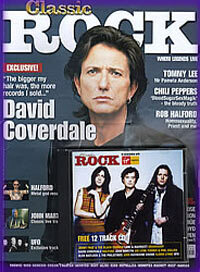 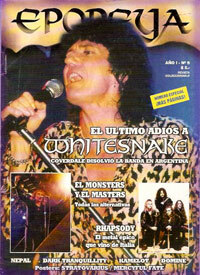 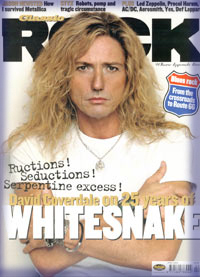 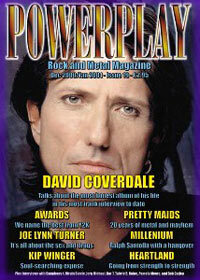 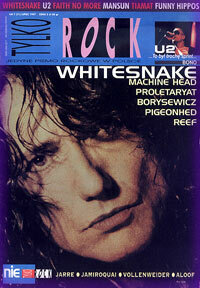 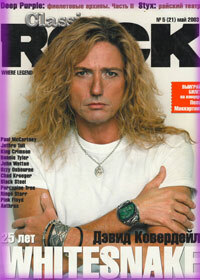 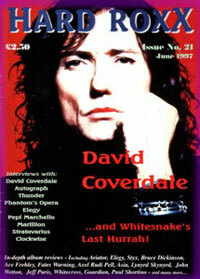 6 pages: pictures, and interview with David Coverdale. 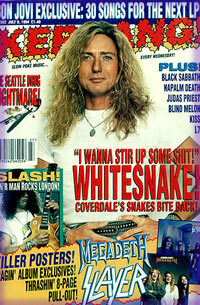 12 page Whitesnake feature + pics. 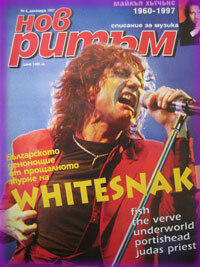 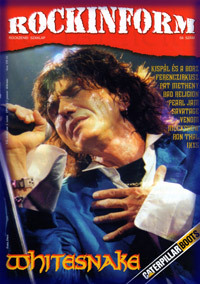 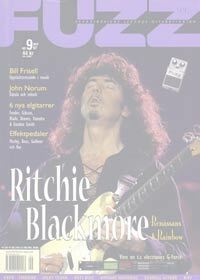 6 page article about Whitesnake's first concert in Bulgaria.